Home Astronomy Get Your SpaceUp! SpaceUp is a fun, free-form conference about anything and everything related to space. 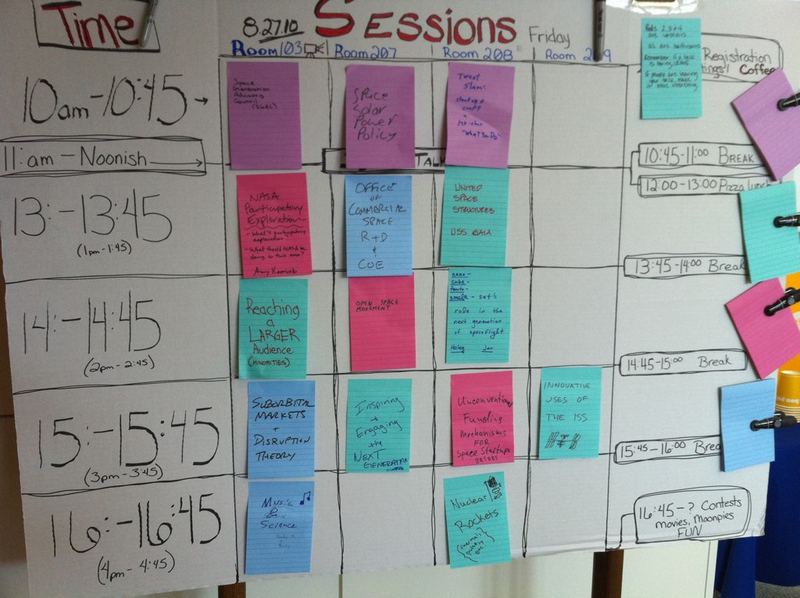 SpaceUps are based on the widely successful “unconference” format where attendees, themselves, are the primary drivers of the content, structure and schedule of the conference. You don’t have to be a rocket scientist, engineer, astronaut, educator, or space geek to attend, yet you will meet and gain insights from people in many of these fields at a SpaceUp conference! SpaceUp began as a Kickstarter project Chris Radcliff (@Chris_Radcliff) launched to create “a new kind of space conference.” The successful project resulted in the inaugural SpaceUp conference, held in San Diego, California, in late February 2010. Through the efforts of Michael Doornbos (@mrdoornbos), SpaceUp DC in Washington, D.C. was held in late August 2010. 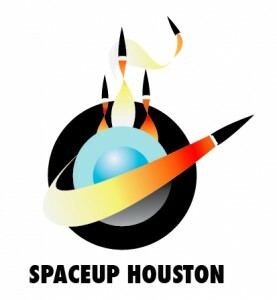 Future SpaceUps are in the works, and if you want one near you, you have the power to organize it just as Cindy (@TXflygirl) did for SpaceUp Houston!